Do You Know Your Doubles? If your school has access to BrainPOP, I am sure you're aware of the amazing power of their supplemental videos, games, and activities. I fell in love with Moby, the BrainPOP beeping robot, when I began my teaching career several years ago. If I needed to introduce a new topic, I searched the BrainPOP movie database before anything else (yes, even Youtube). It's that good! If your school has yet to purchase BrainPOP, do not fret! You may not have access to all of their (super, awesome, and incredible) videos and resources, but you can have FREE access to their Digital Citizenship resources! Yes, I said a teacher's favorite word, free. The new year brings new opportunities to be your best self! Or, set goals that you follow really well until January 3rd. Research tells us that if we write our goals down (pictures are even better), there is a greater likelihood that we will accomplish them. AND, sharing them with others is more than icing on the cake! Before I became an instructional coach, I would spend hours upon hours decorating my classroom. I didn't have to do this but I found joy in teaching in a beautiful kid-friendly space. I take pride in decorating my home; I choose my color pallet and decor theme, shop around for the perfect furniture, and make sure my living space is functional, purposeful, and aesthetically pleasing. I feel most at home when the space around me looks nice, and I want the same for the students I work with. When back to school time rolls around, I lament over choosing a new classroom theme, putting up bulletin boards, and making sure my classroom looks just right before my new group of students arrive. This school year, I had the special treat of decorating my coworker's classroom. After we chose a theme (I felt like a real designer after creating a couple design boards using Google Drawing), we worked together to create a cohesive space that her 3rd graders would love. 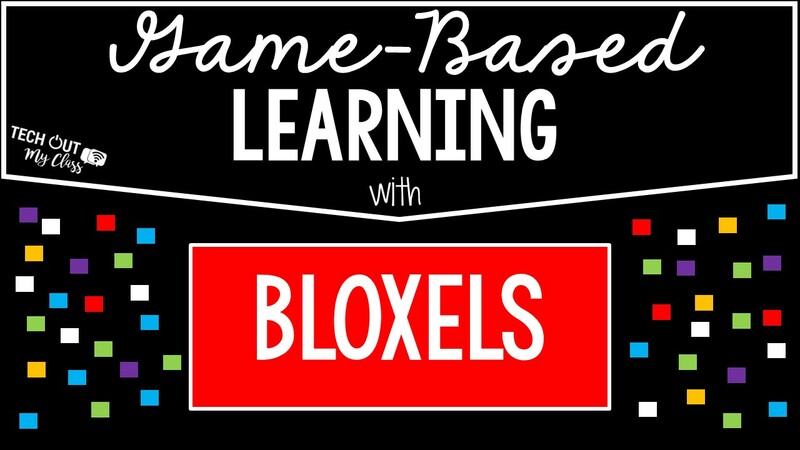 With technology more readily available than ever before, teachers are turning to game-based learning to engage their students with tech tools. Game-based learning teaches standards and objectives to students through the use of games. “Generally, game based learning is designed to balance subject matter with gameplay and the ability of the player to retain and apply said subject matter to the real world” (EdTech Review, 2013). It’s no surprise that many teachers are turning to digital gaming to reinforce concepts in the classroom. “Like novels, films, plays, and other media, games can be high-quality materials a teacher uses to enable students to access the curriculum” (Farber, 2016, para. 2). A new school year is around the corner, marking my second year as an Instructional Technology Coach and my 9th year as a teacher. Every year I have the chance to apply and explore new websites along with finding additional ways to engage students with the tried and true applications I've been implementing for years. I picked a few of my favorites websites with a lot of classroom potential. If you haven't integrated these in your classroom, they are definitely worth trying during this school year! ISTE may not have realized they gave me an early birthday present this year. 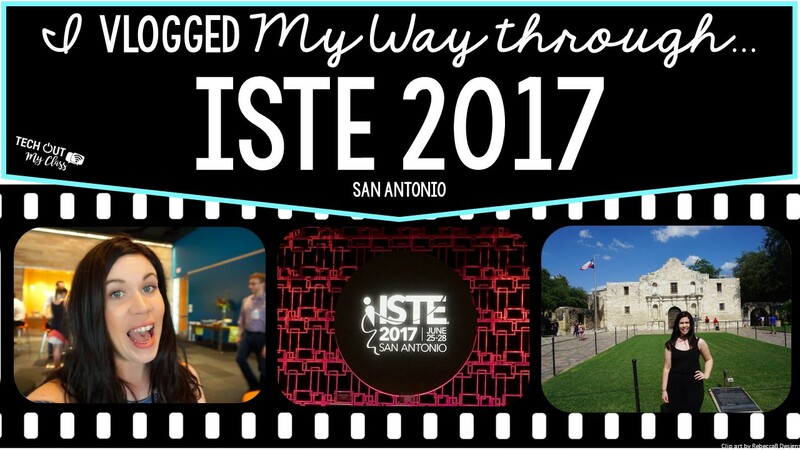 I'm Going to ISTE: A Type-A Guide on Preparing for the BIG Event! ISTE 2017 is just around the corner! 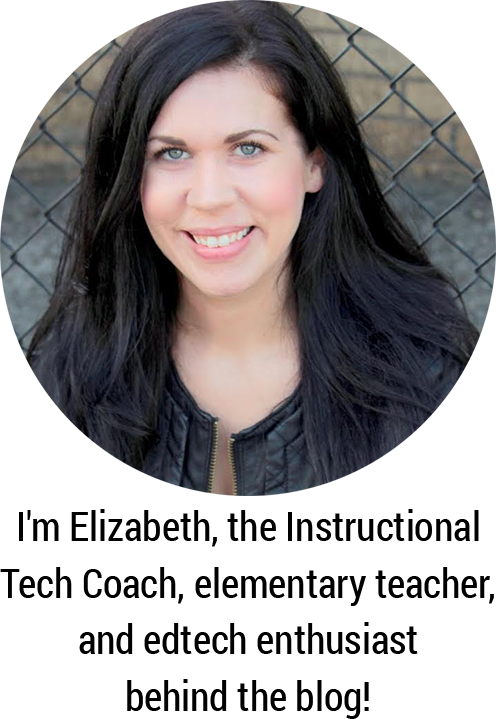 This blog post came to me on a last minute whim after realizing how overly prepared I like to be for conferences, and ISTE is no exception! Now, I'll admit that I have a very type-A personality. I like to have every detail planned out before I long distance travel or my anxiety goes through the roof! 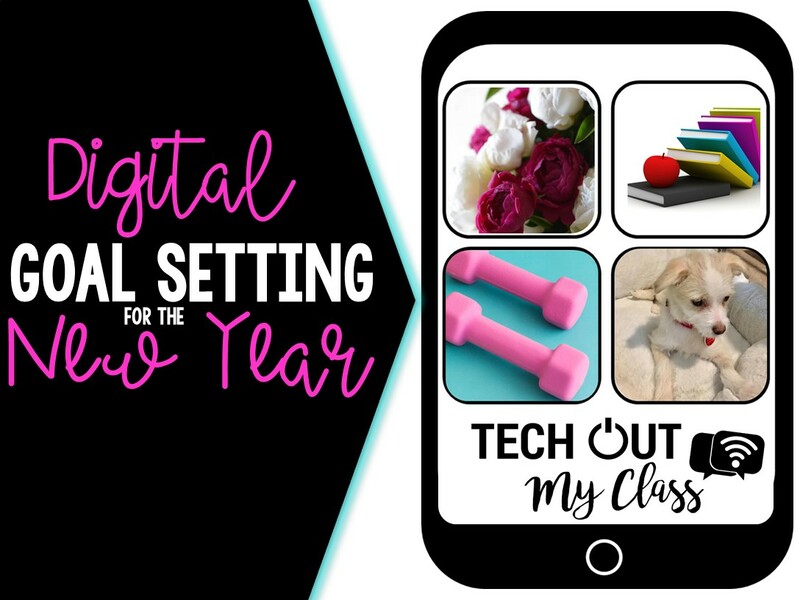 I am hopeful that the combination of previous ISTE experiences and the obsessive need to be overly prepared will help those of you who made need a tip or two to get ready for the ISTE conference & events! © Tech Out My Class | All rights reserved.